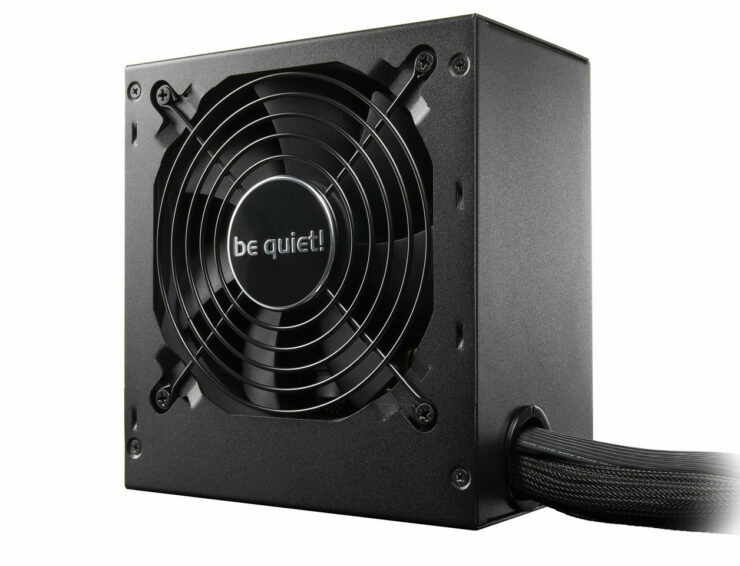 Be quiet!, the market leader in PC power supplies in Germany for twelve consecutive years, introduces its System Power U9 series of power supplies with 400 to 700 watts into the North American market. The product line offers 80PLUS Bronze level efficiency up to 89 percent, providing solid performance and an extensive feature set. All this, combined with a great price-performance ratio, makes this power supply series a perfect component for system builders. 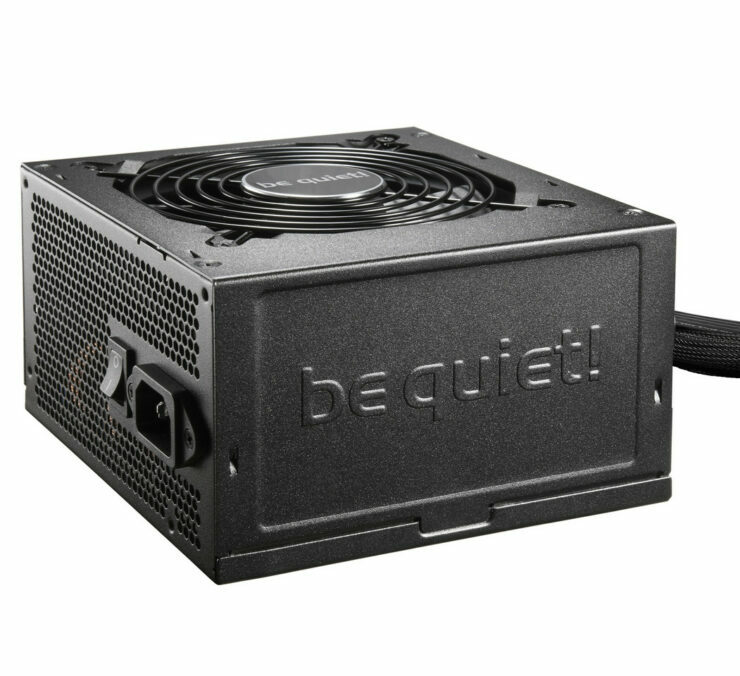 Each new power supply in the System Power U9 line-up is built with the latest technology and available at a competitive price, maintaining the quality and reliability expected from a premium brand like be quiet! All models are 80PLUS Bronze certified and feature improved voltage regulation thanks to System Power U9’s DC-to-DC technology. 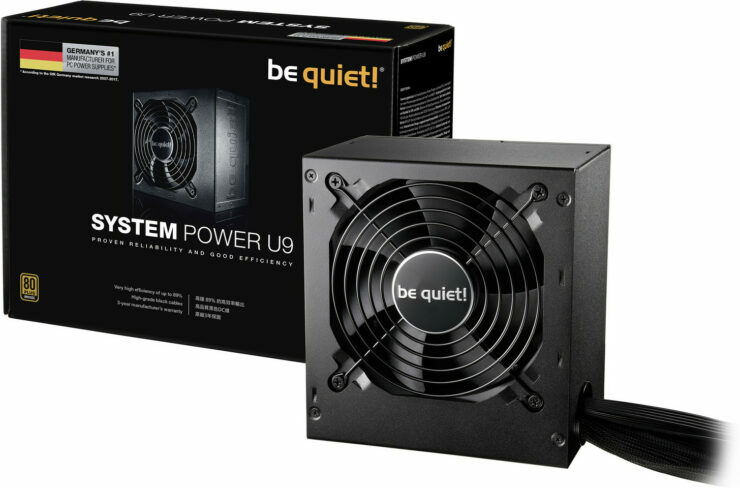 In every System Power U9 model, be quiet! implements a full range of circuit protection, including over temperature protection (OTP), while a temperature-controlled high-quality 120-millimeter fan constantly cools the power supply at a low noise level. Two independent 12V-rails ensure highly stable power output to all PC components. System Power U9 power supplies with 400 and 500 watts are equipped with two PCI-Express connectors, while 600 and 700-watt versions offer four, making the power supply ideal for multi-GPU configurations. Outstanding characteristics make System Power U9 perfect for quiet office and multimedia systems, as well as price-consciously built home theater PCs. The new power supplies also provide enough power for energy-efficient, entry-level gaming systems. Thanks to its compliance with Intel C6/C7, ErP and Energy Star 6.1 guidelines and its power saving technology, the series achieves a low standby drain of less than 0.1 watts. To help satisfy system builder aesthetics, black power cables add a high-quality look, while quality workmanship is paired with a three-year warranty that complete each System Power U9 package.